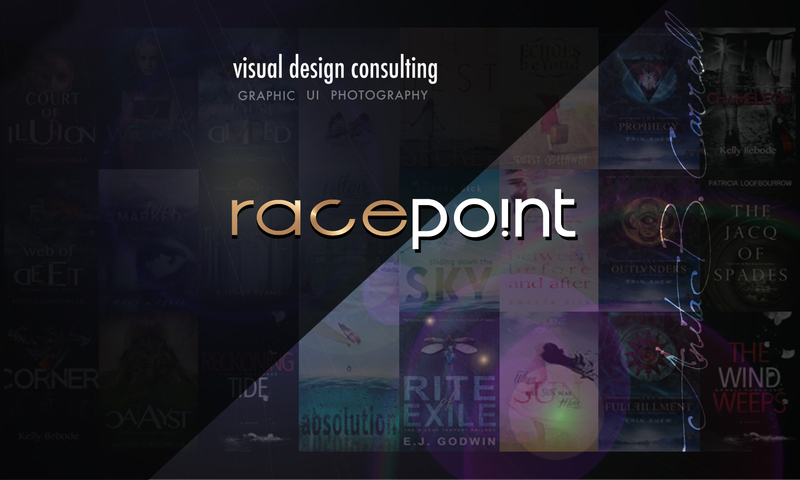 Discover how the cover design directly affects your book sales by going behind the scenes with a designer —Anita B. Carroll from race-point.com— On KOBO’s “We’ve got you covered Friday!” segment. To the Kobo Writing Life Team – Thank you for hosting me on your “We’ve Got You Covered Friday!” this week. It was truly a pleasure working with you. Do you have a story of your own where the cover affected your book sales? Please do tell!